Come as you are and join the scene for our casual, after-work concerts! Enjoy a drink in the Kauffman Center lobby and then experience a variety of dance-inspired pieces played by Kansas City Symphony musicians. Hear Piazzola's lively Libertango arranged for woodwind quintet, a concert waltz for cello quartet and much more. Dancers from KC Ballet II will perform on two works choreographed by Kansas City Ballet Artistic Director Devon Carney. Cash bars open at 5 p.m. followed by a one-hour concert in Helzberg Hall at 6 p.m. Reserve your FREE general admission tickets now! 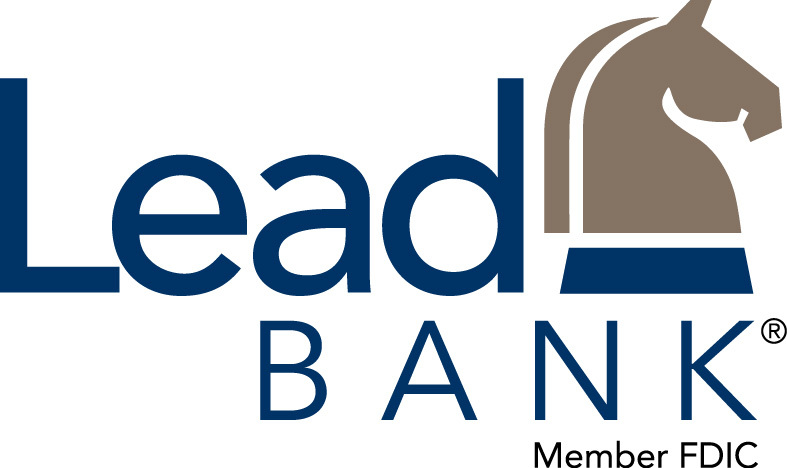 Sponsored by Lead Bank. Come as you are and join the scene for our casual, after-work concerts! Enjoy a drink in the Kauffman Center lobby and then experience a variety of dance-inspired pieces played by Kansas City Symphony musicians. Hear Piazzola's lively Libertango arranged for woodwind quartet, a concert waltz for cello quartet and much more. Cash bars open at 5 p.m. followed by a one-hour concert in Helzberg Hall at 6 p.m. Reserve your FREE general admission tickets in advance starting March 1. Sponsored by Lead Bank. For this concert, please call us at (816) 471-0400.